A memorable day out in London as Callum and Derek Hawkins dominate the British battle for Rio Olympic places. 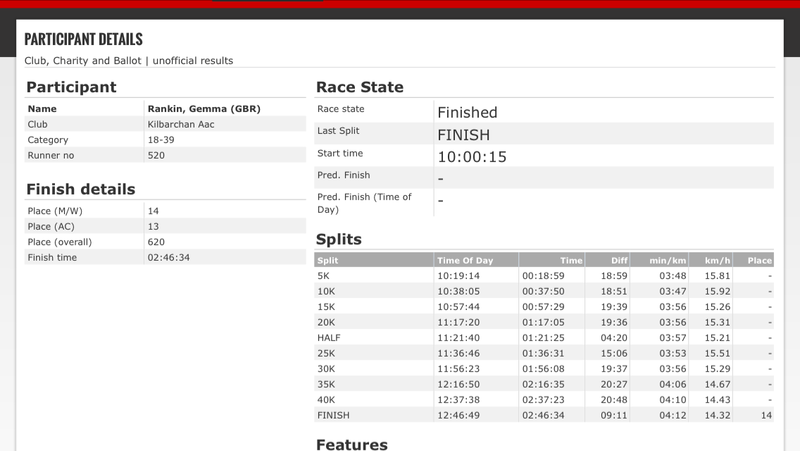 In the mass race Gemma Rankin ran 2:46:34 for grant Sandilands bagged a 5 minute PB in 3:09:05. 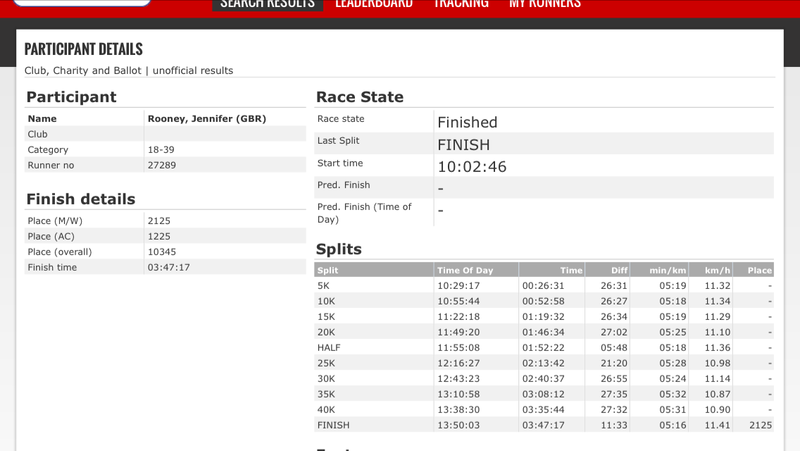 Robin Scott was 3rd M70 in 3:31:27, Jennifer Rooney ran 3:47:17 and Tracey Reddy had a great run to finish in 4:02:54. In the Mini Marathon Laura Stark had a superb run to finish 3rd in the Under 17 women’s race.